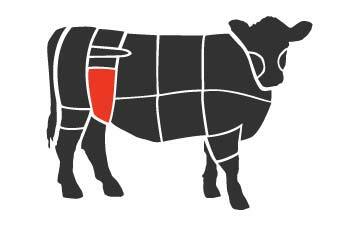 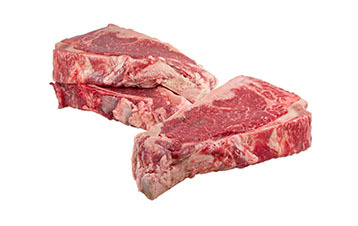 One of the most impressive steak cuts, porterhouse steaks are essentially two steaks in one. 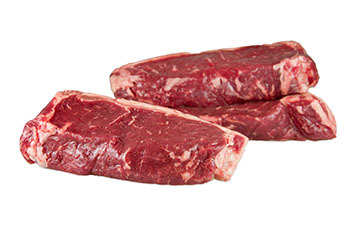 These large steaks are cut from where the striploin meets the tenderloin in the short loin section of the steer. 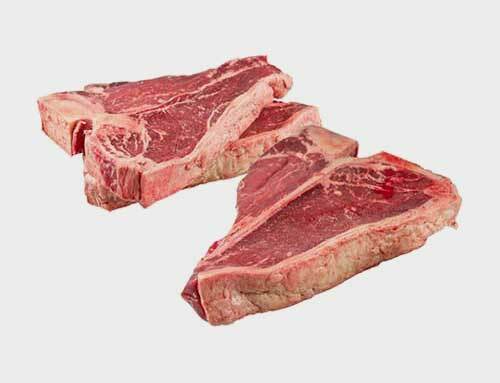 Each porterhouse contains a portion of strip steak and filet mignon separated by a T-shaped bone that runs through the middle. 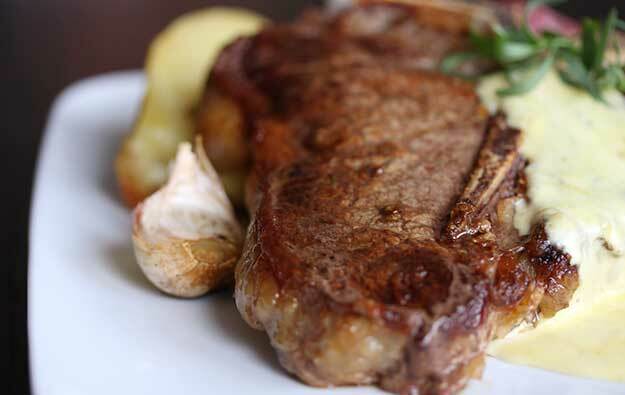 The bone takes on beautiful color during cooking, adding to the steak’s presentation. 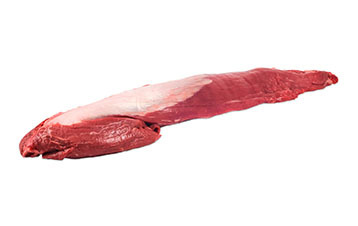 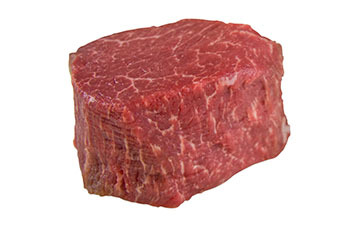 The filet section will typically cook more quickly than the strip steak portion, so you may want to position the tenderloin further away from the heat source for part of the cooking time to keep it from being overcooked. 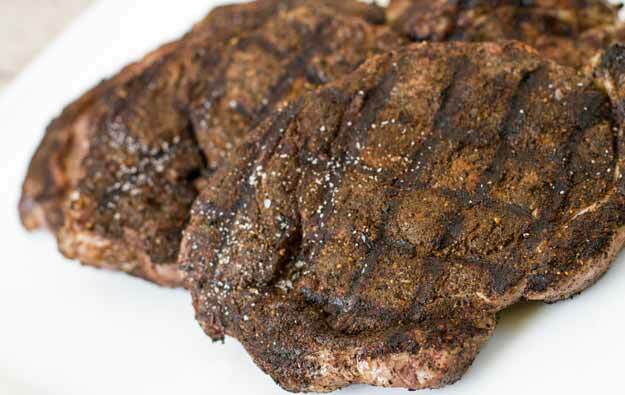 Porterhouse steaks look similar to T-bone steaks, but have a larger portion of tenderloin included. 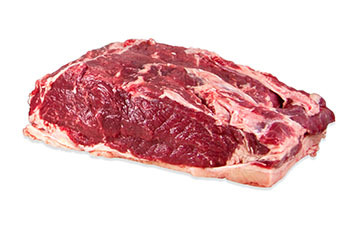 The two can generally be used interchangeably in recipes.